Thread by @BaldingsWorld: "I was talking with a professor once who had worked on the National Security Council for a while and I asked them how they liked the experien […]"
Final addendum: I still put Trump about 0 Presidential Wins Above Replacement (PWAR) not because of Trump but because of China. I see no evidence that any other reasonably chosen President (i.e. not Colbert) would be at any fundamental different point than Trump. 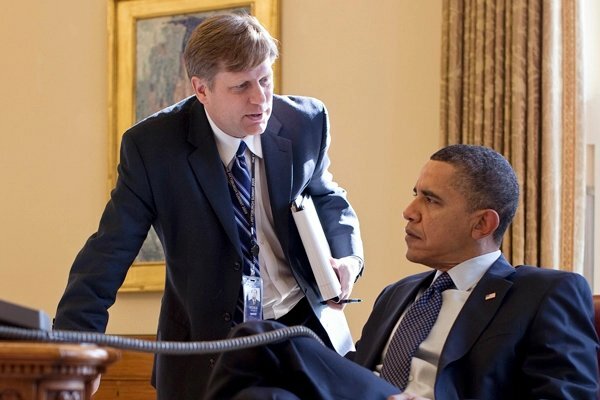 After tenure as ambassador in Moscow, he returned to Stanford University as professor of political science.